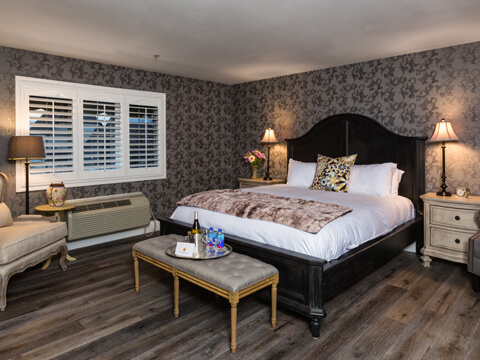 Book direct for best price! 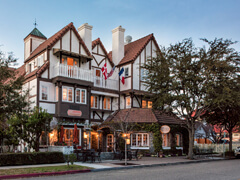 The Mirabelle Inn brings you back to an era when service and elegance pampered the weary traveler by a staff, well prepared for the task. 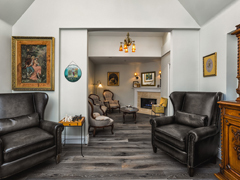 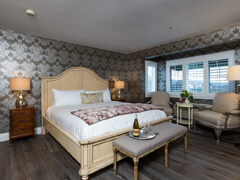 This boutique hotel is designed to provide the special details and touches to make you feel at home and attended to, like nowhere else in the Santa Ynez Valley. 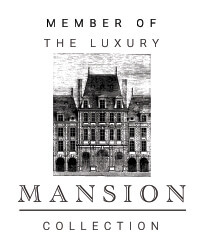 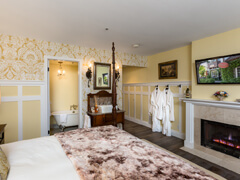 A well trained staff, a proper service attitude, make your stay memorable and comfortable beyond your imagination. 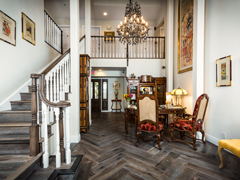 From the moment you cross our threshold, our staff is empowered to make your stay special. 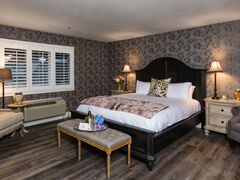 Book direct for BEST PRICE! 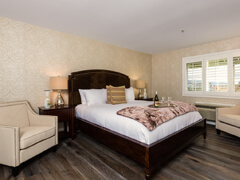 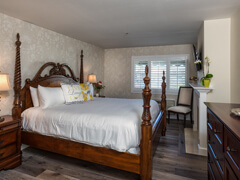 The Mirabelle Inn has 12 guest rooms – each with distinctive decor and ambiance, featuring private, full bathrooms, luxurious bedding, and elegant antiques. 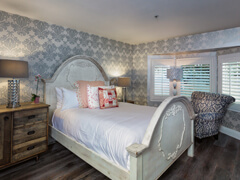 Bedding is enhanced by exquisite linens and pillows customized to your liking. 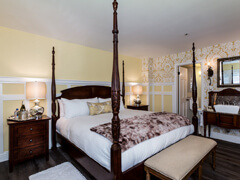 Book direct for BEST PRICE! 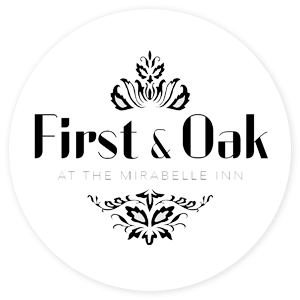 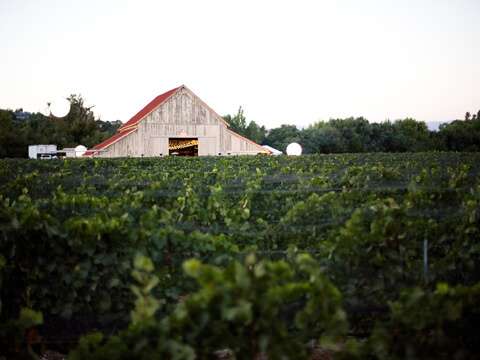 Our 5 star outstanding FIRST & OAK Restaurant, located in the Mirabelle, features exquisite wine country cuisine blending the culinary arts of our chef, reminiscent of France where local, fresh products are easily obtained. 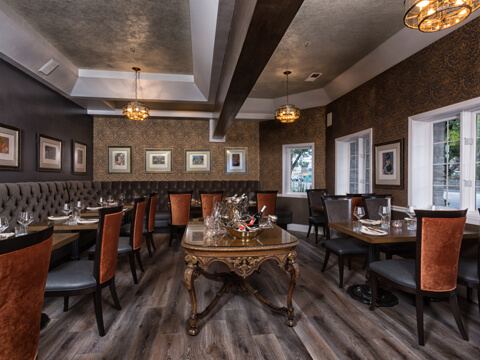 Our chef, Steven Snook brings forth an impeccable pedigree from experience with Gordon Ramsey for 8 years both in England and the United States, including his 3-star Michelin restaurant. 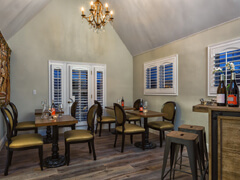 Chef Steven’s talent is in preparing foods will entice all five senses by outstanding presentations, and outrageous flavors and tastes. 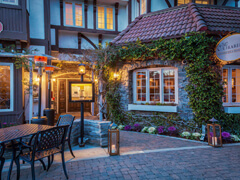 The Mirabelle Inn is located in beautiful Solvang, California, at the foot of the Santa Ynez Mountains. 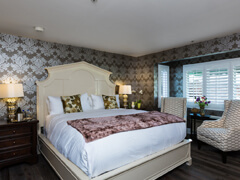 This elegant European-style boutique hotel in Santa Barbara Wine Country is within walking distance from downtown Solvang. 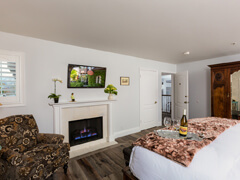 Just 35 miles north of Santa Barbara, the Mirabelle is conveniently located along US Highway 101, 2 hours north of Los Angeles and 4 hours south of San Francisco.